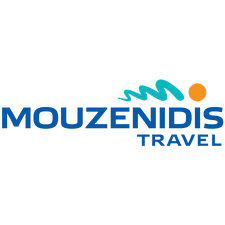 Get 10% Discount for groups over 5 persons in a single excursion ! Feel the charm of the beautiful beaches and see the stunning landscapes high up in the mountains that will be carved deep in your memory. 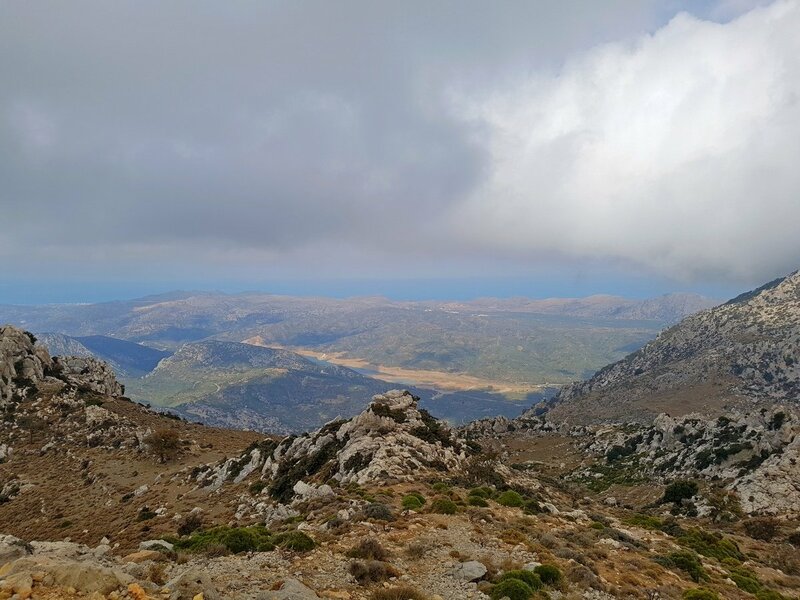 Through this trail we will explore the central part of Crete and we will walk on 2 plateaus reaching an altitude of 1150 meters. 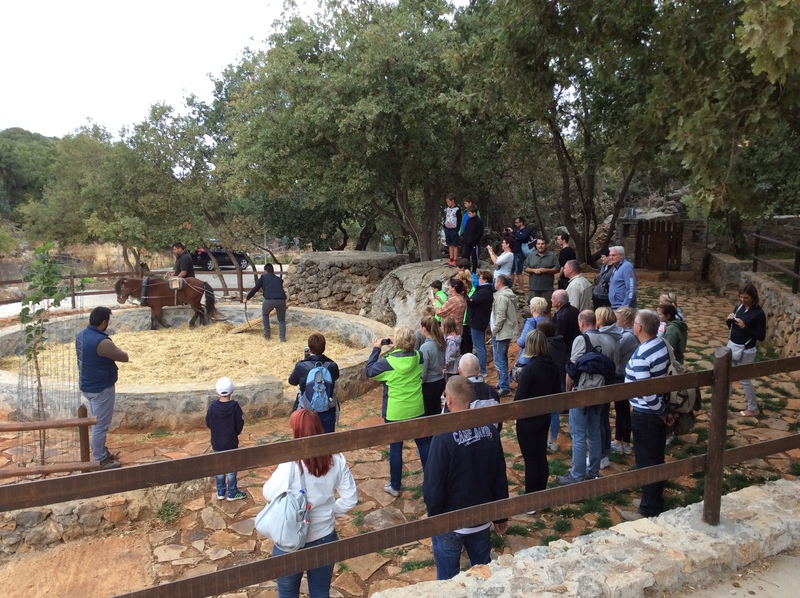 We will learn several things regarding the local mythology and receive more information on Crete and the local way of life. This day will be full of surprises and will surely fill you with beautiful memories for the rest of your life. 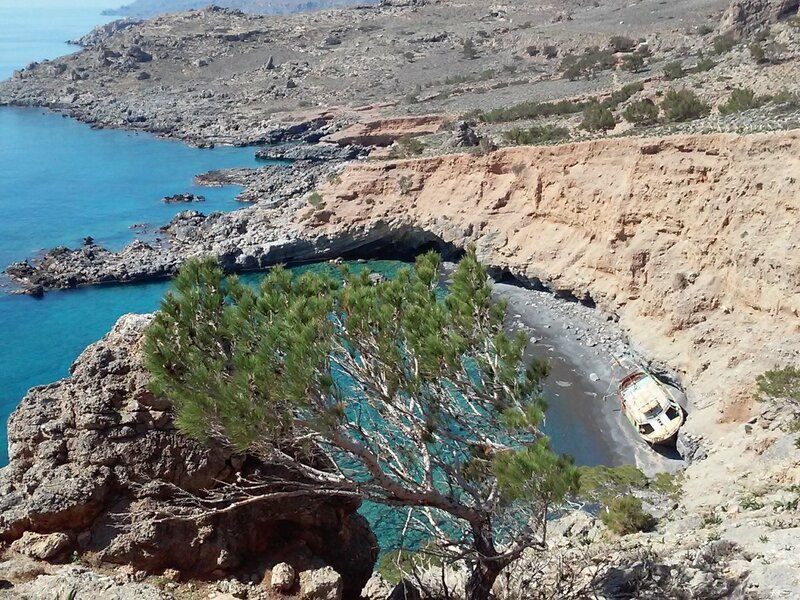 Through this route you will discover the wild side of South Crete and will arrive at one of the best beaches of Crete with clear water. 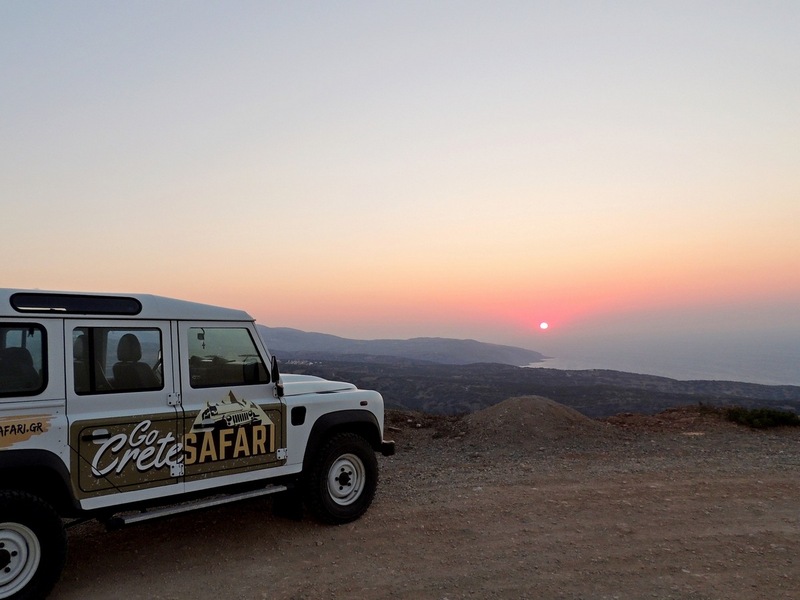 This route will reflect deep into your mind the best memories from the Wild Unknown Crete! 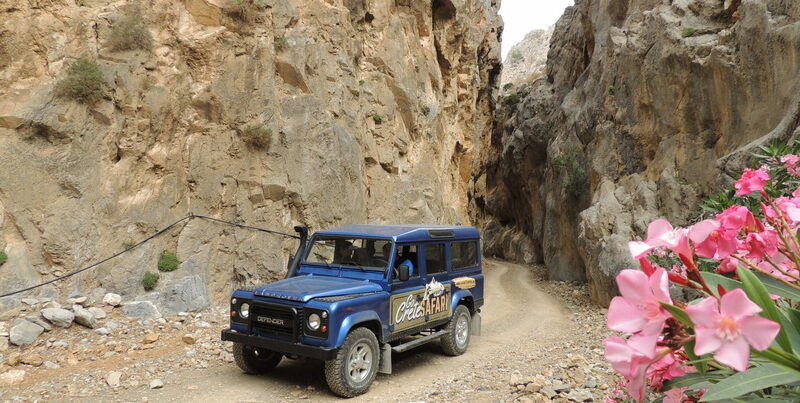 This route will leave you with the very best memories. The villages we will cross are famous for the grape varieties and their wines and that is why there are many well-known wineries on our way. This journey will amaze and fill you with pictures that will stay with you for a lifetime. 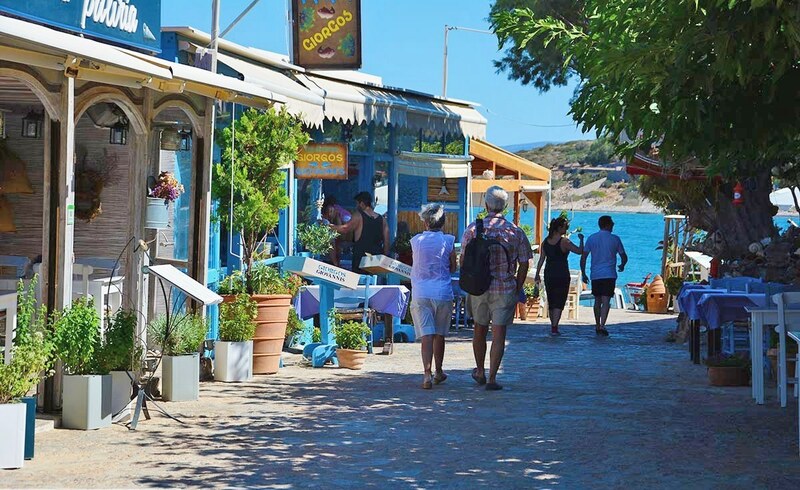 Through this route we will have the opportunity to visit traditional villages to enjoy local tastes to be enchanted by the view and end up in beautiful destinations such as Elounda, Plaka, Agios Nikolaos and Neapoli. Filled with pictures we take the way back and we arrive at our hotel with memories engraved in our memory. 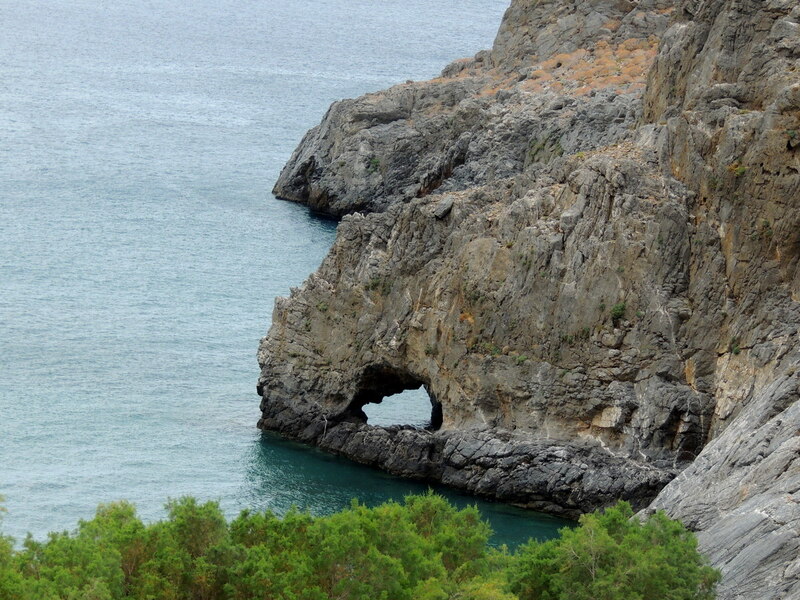 Through this route, which is unique, we will visit in one day some of the most famous destinations of Eastern Crete. 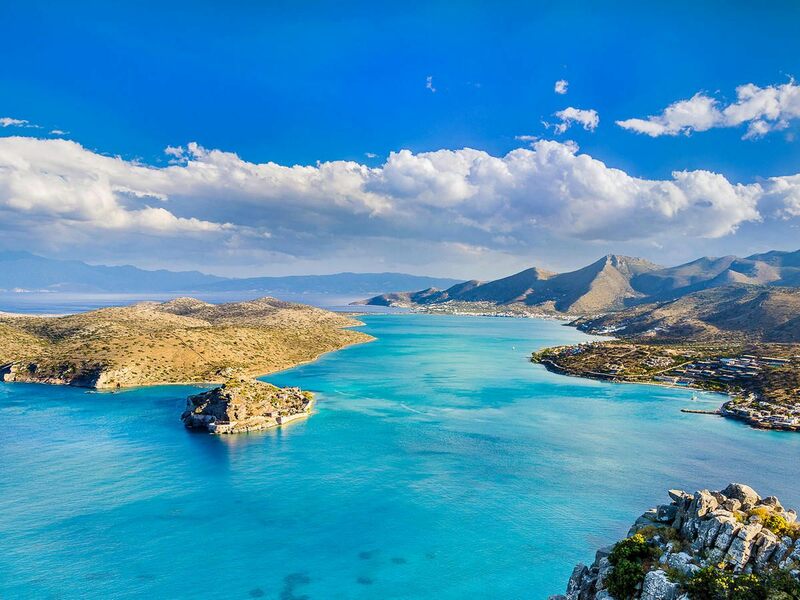 A unique landscape spreads to the foothills of Psiloritis, overlooking the flatland of Mylopotamos and an attractive natural scenery. The mountain and the sea, the experiential activities in nature, the colours, the aromas and the flavours will all remain memorable and guide your emotions for a lifetime.